The goal of the project is to show how to create a graphical interface built through the new Holon Vaadin Flow module and in general how easy it is to develop a complete application through the Holon platform. Inside the post we will analyze the main features of the application, then we will go deeper inside the project viewing the various application layers and the building blocks that we used to write the application code. The full code of the demo is available on GitHub at https://github.com/holon-platform/holon-vaadin-flow-demo. The first thing we need to do is setup the Bakery application. We use Maven to manage it through the pom file. We need to import the Holon Platform BOM; this will manage all Platform dependencies ensuring to have the right version of each artifact. This is the Holon JDBC Datastore Spring Boot starter, used to automatically configure the data access layer. This will auto-configure a Holon JDBC Datastore, that will be available and accessible as a Spring Bean and will also configure an embedded Tomcat that will listen HTTP connections through port 8080. Database will be created and populated in memory at startup setting schema.sql and data.sql files. Now that the project setup is complete, we can give a brief overview of the main aspects from the Java development point of view. Let's start from the Spring entry-point, that is the Application class. We also defined the LocalizationContext that is the main entry-point for the internationalization architecure of the platform, enabling localization of messages, numbers and date/time. So let's quickly recap: what we have so far is a pom, a Yaml file and a Java class. That's all folks: all the configuration we need is contained in these three objects. Now we can dedicate ourselves to the implementation of the user interface. We don't want to go into the implementation details: the most important thing is to underline how easy and fast it is to build the graphical components of our interface through the Holon platform. The idea is to start from the Product entity and from this entity build the insertion / modification form and the data visualization table. Check the documentation to learn more about the main aspects of the Holon platform Property model. 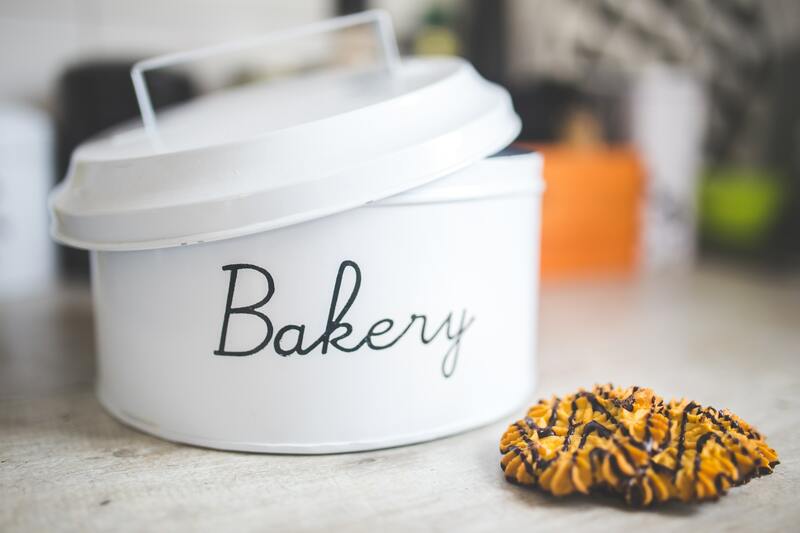 We've seen how to setup the Bakery demo project, the main configuration and some snippet of code taken from the presentation layer to underline how quickly and easily you can develop a full stack application through the Holon platform. Looking at the source code of the application at https://github.com/holon-platform/holon-vaadin-flow-demo you'll find the complete code to see the the newly created Holon Vaadin Flow module in action to build all the user interface.